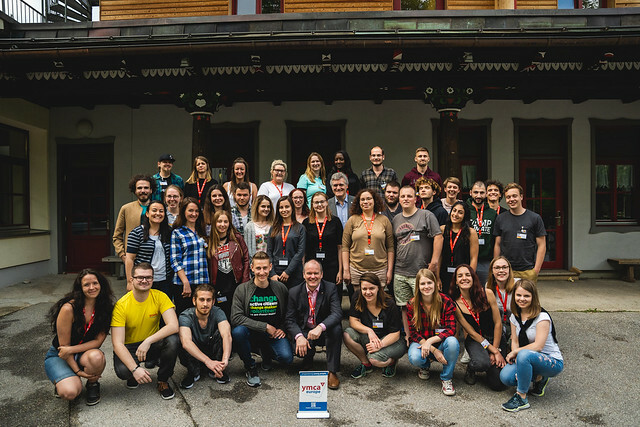 Hintersee was not only the place where our General Assembly took place: between May 8th and during the whole General Assembly until May 13th, Hintersee also hosted a group of 35 YMCA young people from 20 countries around Europe, for the annual YES network seminar. More info about YES Seminar here. Click on the gallery below to enlarge.